ACT vs. 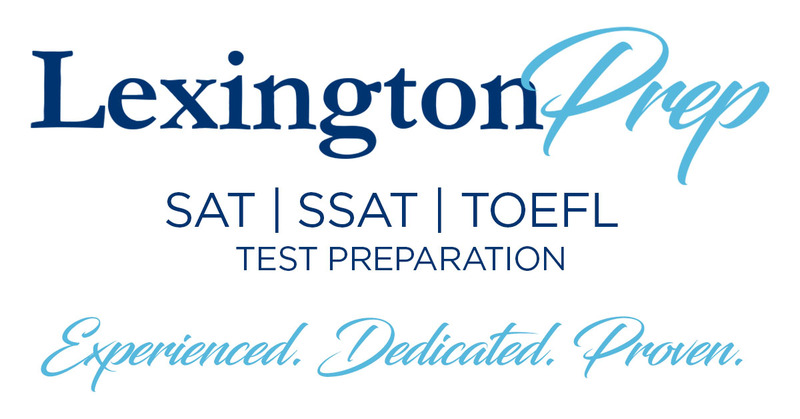 SAT: Which Test Is Right for Your Teen? The ACT has a science section. It’s a simple fact that many high school students find puzzling and even daunting. While the SAT sticks to math, reading, and writing, the ACT adds an additional challenge -- and an additional dose of anxiety. The less-good news: The section is probably unlike any standardized test section you’ve seen before, so you’ll definitely need to do some prep work. Back to the good news: You can definitely make significant score gains with the right test prep. And a strong science score can really help a college application stand out -- especially when students are interested in STEM fields. Data representation passages use a variety of graphs and charts to display data. Test-takers are asked to interpret and extrapolate from the data. These passages are easily spotted-- they’re the ones with all the graphs and charts. Research summaries provide in-depth descriptions of how a scientific study was conducted. Questions include analysis of the experimental set-up and interpretation of the results. These passages usually have sections detailing two or three different experiments and often include diagrams of the equipment used in the research. Conflicting viewpoints offer two or three takes on a scientific phenomenon and ask students to comprehend, compare, and contrast the rival theories. These passages are usually pure text and there is generally only one on each test. No, that’s not a typo. The ACT’s science section passages provide detailed explanations of scientific concepts and research. If you attempt to read the whole thing and truly absorb it, you will run out of time well before reaching the end of the section. Instead, skim the graphs, charts, and diagrams, taking notes of key words and labels. Are they measuring pH of a pond or temperature changes in a piece of metal? If you emerge at the other end of your skim knowing a few of the qualities being measured and the general area of science you’re working in (is it about human blood or gas molecules? ), you’ve done it right. The exception: You really do have to read the conflicting viewpoints section. Sorry. After you’ve skimmed the passage, head to the questions. Look for the keywords in the question, and find them in the passage or on the diagrams. Is the question about how rainfall levels changed over time between 1982 and 1990? Look for “rainfall,” “1982,” and “1990” in the passage. Your answer -- or the information you need to formulate your answer -- should be right there. Many of the passages will use scientific terms that might make you a little uneasy. What is thermal conductivity? Was I supposed to learn about chromatography in school? Don’t worry-- you are not expected to know most of these terms when you sit down to take the test. And you’re not expected to really learn them either. As much as the test is intended to test your capacity for scientific thinking rather than memorization, there are some basic facts that might show up. So take some time to refresh yourself on some fundamental concepts like photosynthesis, the scientific method, what pH numbers tell you, and the definition of dependent and independent variables, for example. With the right mindset, some careful practice, and perhaps a little tutoring, you can turn the science section from a fear into a strength. Sarah Good is a journalist who has covered everything from small town elections to international financial fraud. She is also private tutor with more than 10 years experience unraveling the mysteries of standardized tests and college applications.